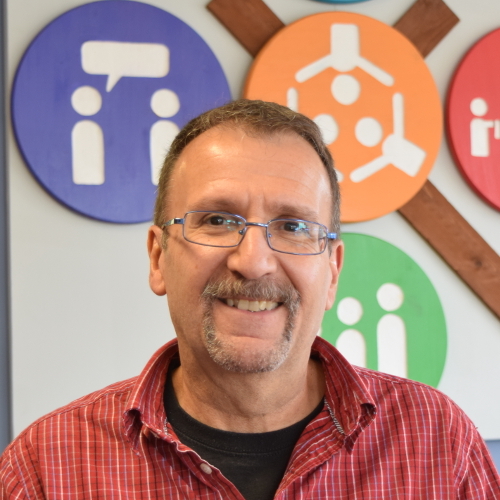 Hello, my name is John Spiridigliozzi and I am the Community Outreach Coordinator at CrossRoads. I am responsible for our community involvement programs such as Compassion Connection, Correction Connection, Celebrate Recovery and The InBeTween after-school and Family Support programs. I am responsible for our efforts to identify the opportunities for service within CrossRoads and the community. I work closely with individuals and families to provide opportunities for people to use their gifts and talents to serve Christ and others.